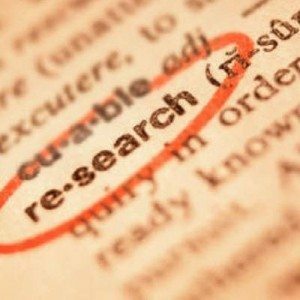 An important part of building an effective internet marketing strategy involves starting with research. You can’t compete and ultimately beat your competition online if you don’t know what you’re up against. What are they doing right, wrong, and what’s it going to take to beat them in time and money. In addition to your competition, you also need to become intimate with your customers and clients. What are they searching for? What words do they use to search more than others? How much is it going to cost to advertise for your most important key phrases? Will it be realistically possible to rank organically in the search results for your priority terms? There’s a lot of information available out there and a lot that we can gather regarding your customers, competitors, industry and even factors relating to the local landscape online. When we compile it all together it will become the data that drives your business and marketing activities online. Here are a few essential best practices that go into performing effective internet marketing research. It all starts when someone types a key phrase into a search engine. This is the point where customers starts their search and where you ultimately need to be found. Proper keyword research is part science, part guesswork and we can learn a lot about how people search using this data. It’s an essential part of how to begin an SEO and internet marketing campaign. 20% of all searches are performed with keyword phrases that have never been used before. NEVER. This is an amazing fact and a good reason why you should thoroughly investigate and analyze all the potential phrases and combinations that people use. 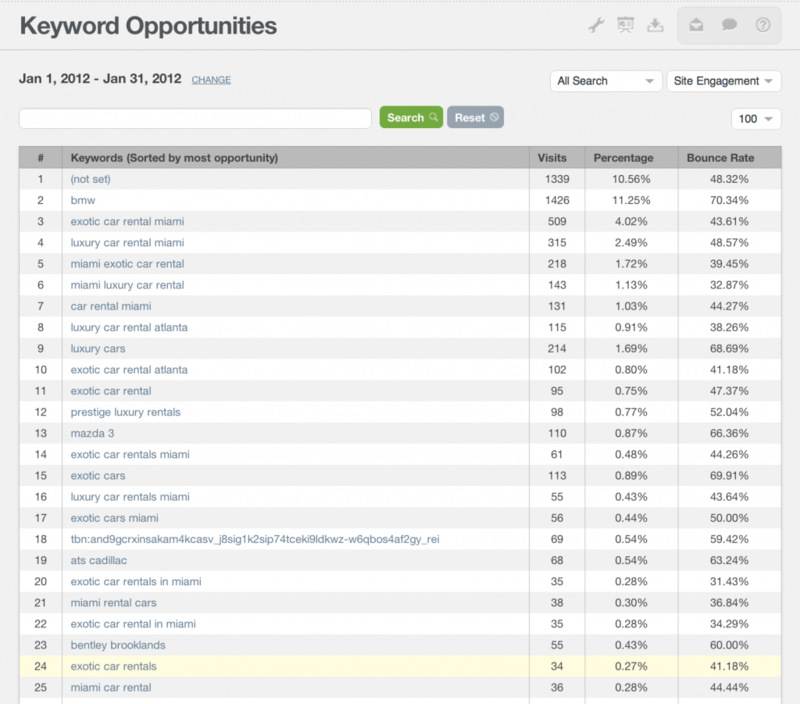 The long tail of potential keywords is actually REALLY long! In addition to the total number and combinations of keywords, we can also analyze how competitive the phrase is and determine how hard it will be for you to show up on the radar. If you’re planning to advertise on Google, keyword research can also tell you how much it will cost “per click” to tackle your priority keywords. Essentially helping you to know exactly how much it might cost to compete. Do you know your competitors? Not your competitors in the real world. I’m talking about your competitors online. They say that you should “keep your friends close and your enemies closer” and this is certainly true. The good thing is that the internet makes it easy. Here are some tips on competitor research. Start with the basics and identify your actual competitors online. Using your priority keywords, do some searches online and see who is consistently dominating the results. These are the people that you need to beat. Consider your organic competitors and your paid competitors in the results. You might find that it’s much easier and more cost effective to rank effectively using one method or the other. Maybe a combination of the two? Get some traffic estimates. Now, this is hard and can usually be wildly inaccurate. But it can give you a general idea what you’re up against. There are several methods and tools that you can use including Alexa.org, SEMRush.com and Compete.com. Document what your competitors are doing within the social world. This will not only give you an idea about whether they’re engaged with their potential customers but it could give you can idea how sophisticated they are with their online marketing initiatives. Not saying that you must have a Twitter account to be sophisticated, but social media is a legitimate way to communicate, connect and stay top-of-mind with your customers and clients. If you’re competitors aren’t engaged then there’s either a good reason for it or there’s another open opportunity for you to dominate. Get some information on trends. 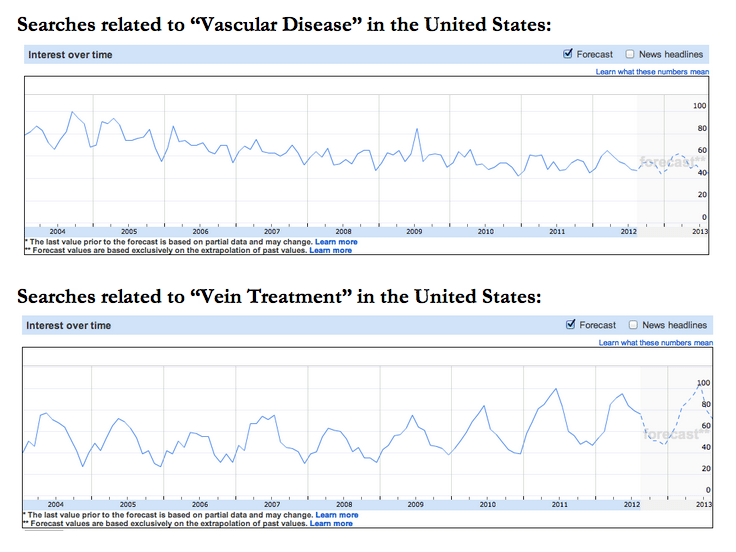 Industry trends are available by using tools like Google Insights for search. This tool can help you with your keyword research but it can also help you see data on industry search terms. You might not be able to see information on your actual competitors (or maybe you can) but you can research larger national companies that are similar to you and relevant within your general industry. It’s all good information and it can give you an idea of the demand and how competitive the industry is online. My final suggestion regarding research is to see what’s going on at home. This last suggestion might not apply to you if you’re a world-wide e-commerce business but for many small businesses local competitive research is critical. 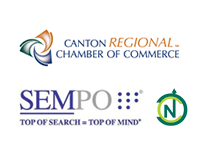 Perform local searches for your keywords and mix in local cities like “internet marketing company Cleveland Ohio” or “website development Canton Ohio”. See if they’re using social media, check out their websites to see what kind of impression they make, how do they position themselves and are they doing anything good that you can “borrow”. You can also research some of the top local search sites like Google+, Yahoo Local and Bing local to determine if your competition has made an efforts on that front. If not, it’s a huge opportunity. Lastly, checkout their citations. (More info about that here.) If you perform a search for their name, phone number or address online, how many results do you get? Are they listed on the top citation sites like YellowPages.com, Local.com and other important industry specific sites? If not, it’s showing that they’re not very aggressive and sophisticated. It’s just another way to determine how hard it will be to beat them online. In closing, I hope this helps you get started with your internet marketing research and ultimately build a strategy to compete online. If you need help please contact us anytime. This is what we do and why we’re here for you. We have access to all the tools and the experience to help you research and ultimately build a solid internet marketing strategy for your business.